Life Without Glasses or Contacts… It’s What We Do. 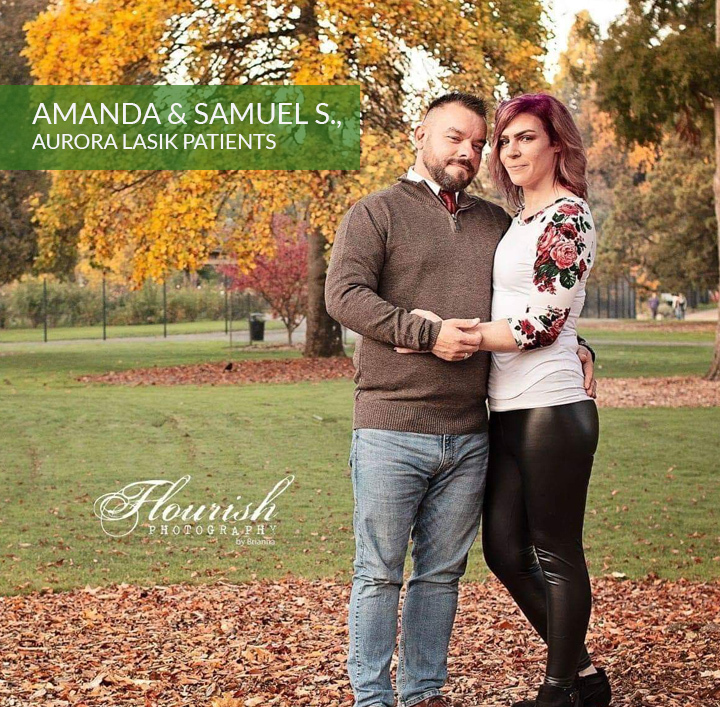 Here at Aurora LASIK, we customize your treatment with the option best suited to provide you with the most accurate and long-lasting visual results possible. Learn how LASIK and other FDA-approved procedures can help you achieve a “lens-free” lifestyle at any age. LASIK technology has matured and incrementally improved since FDA-approval in 1998. 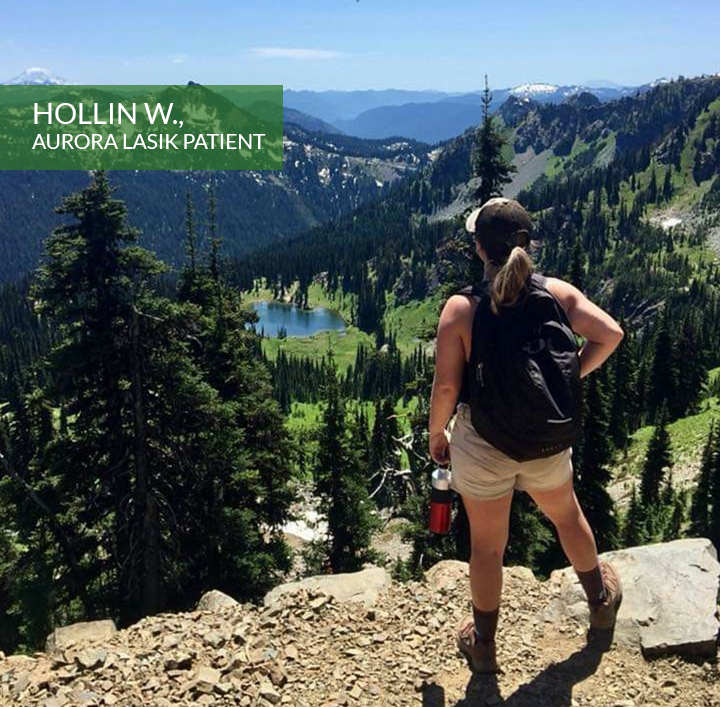 Modern All-Laser LASIK is a painless 15-minute blade-free laser procedure in which patients typically resume their normal activities the next day. The safety and comfort of LASIK were improved by replacing the original microkeratome blade with a femtosecond laser, and is thus referred to as “All-Laser LASIK” or “Bladeless LASIK”. Similarly, modern wavefront excimer lasers are now capable of a custom laser treatment which have shown to have markedly better vision outcomes and better night vision results as well. Ideal for: Patients ages 18-60+ with stable nearsightedness, farsightedness and astigmatism. For people above age 40, Monovision LASIK can also help with near vision. 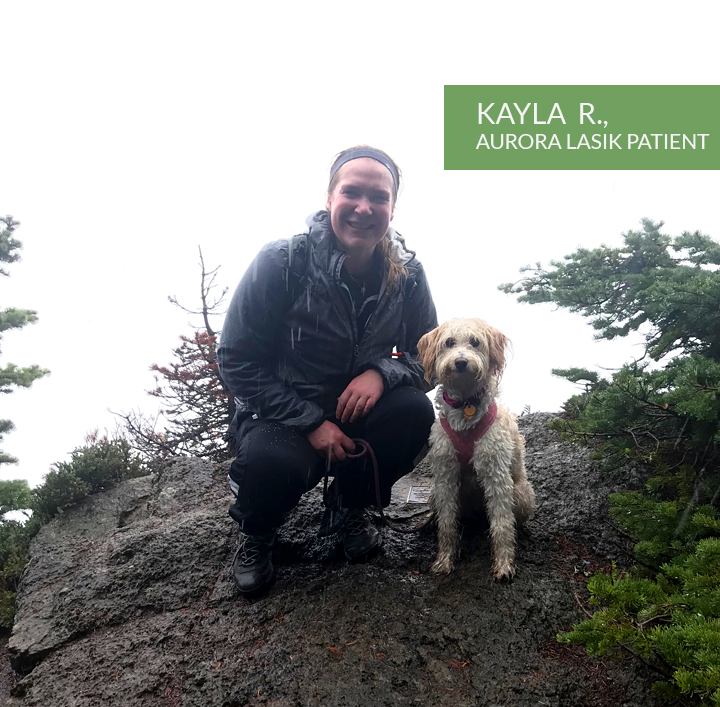 Photorefractive Keratectomy (PRK) is a customized “bladeless” laser vision correction procedure similar to LASIK, with the main difference being that a flap is not created during the procedure. With PRK, the initial recovery is slower compared to LASIK, but the final vision result are the same. PRK is an FDA-approved alternative to LASIK, which may be the better treatment choice for certain patients. Ideal for: Patients with thin corneas, prior corneal surgery, or patients whose lifestyle exposes to potential eye trauma (i.e. military, boxers). The Visian ICL (aka “implantable contact lens”) is an FDA-approved lens implant that is an effective treatment for extreme nearsightedness (up to -20 diopters), or for some patients that are not otherwise candidates for LASIK. The Visian ICL has a rapid recovery and is removable/exchangeable, if ever needed in the future. Ideal for: Patients ages 21-45 with large amounts of nearsightedness. 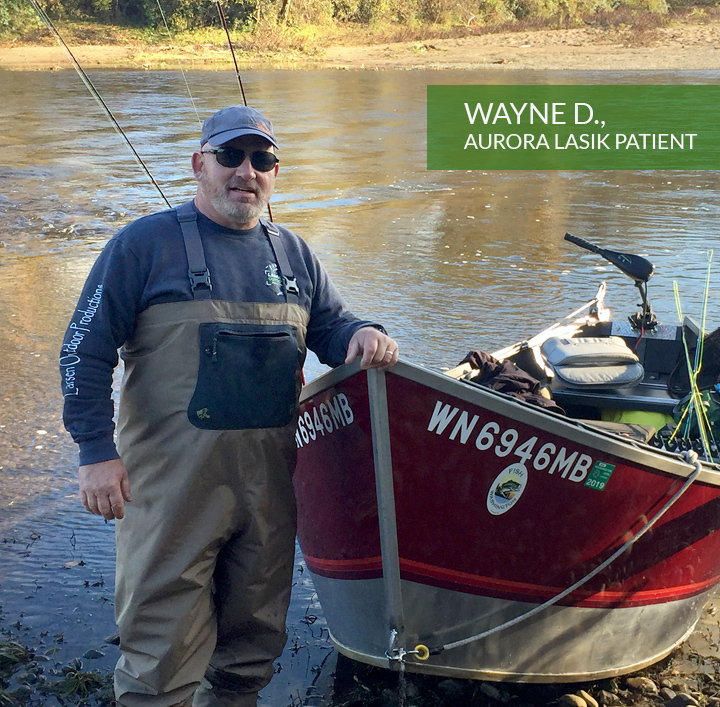 Refractive Lens Exchange “RLE” is an increasingly popular outpatient procedure for patients over 50 with focusing problems caused by cataracts or age-related hardening or clouding of the eye’s internal lens (Dysfunctional Lens Syndrome). Ideal for: Patients ages 50+ with Dysfunctional Lens Syndrome or early stage cataract development.